Sometimes it's all of a sudden. A quick twisting, a wrong move, heavy lifting while bent over - and suddenly it is there: the unbearable pain in the back. If this pain radiates into arms, buttocks or legs or if there is a feeling of numbness in the hands or feet, the physician will possibly find a herniated disk on your MRI. Is a surgery then inevitable? 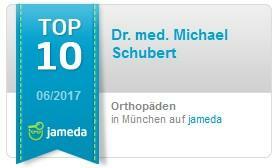 “In most cases no surgery is required" Dr. Michael Schubert (46) a Munich orthopedic specialist and spine surgeon states. 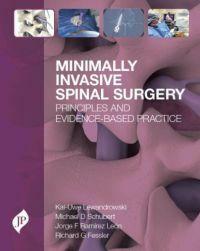 "Only about 10% of all patients need surgery. Most herniated disk can be successfully treated with pain medication, injections and physiotherapy."